A spokesman for a central Iowa nonprofit says the reward fund for a missing University of Iowa student has grown to more than $300,000 and is likely to continue climbing. 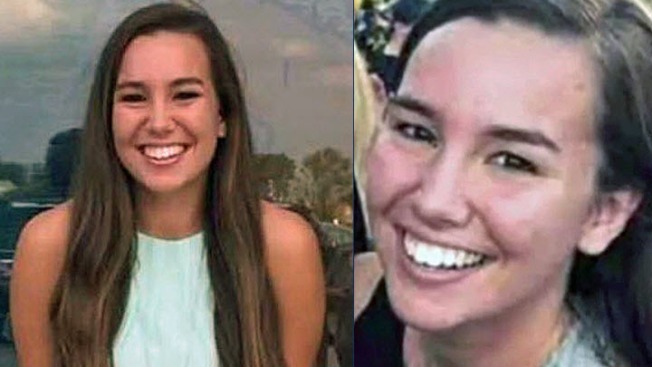 Greg Willey, spokesman for Crime Stoppers of Central Iowa, says the Mollie Tibbetts reward fund has reached $301,363, which is a record for the organization that was incorporated in 1982. Willey says donations have come from more than 180 individuals and businesses from across the country. The fund has been established to help return Tibbetts to her family. The 20-year-old woman went missing on July 18 from her hometown of Brooklyn, about 70 miles (112.7 kilometers) east of Des Moines. She was last seen jogging on the city streets in the town of 1,400.